Graffiti can be both an eyesore and an embarrassment. Fortunately, the professionals at Atlantic Power Cleaning have an overwhelming amount of experience in graffiti removal. We know just what products to use on any type of surface and combine that with our HOT water pressure washers which will safely power wash and remove the graffiti without harming the surface which has been vandalized. Schools, buildings, parking garages, store fronts, fences, homes – whatever type of surface has been vandalized, we have the expertise to remove it quickly and safely. 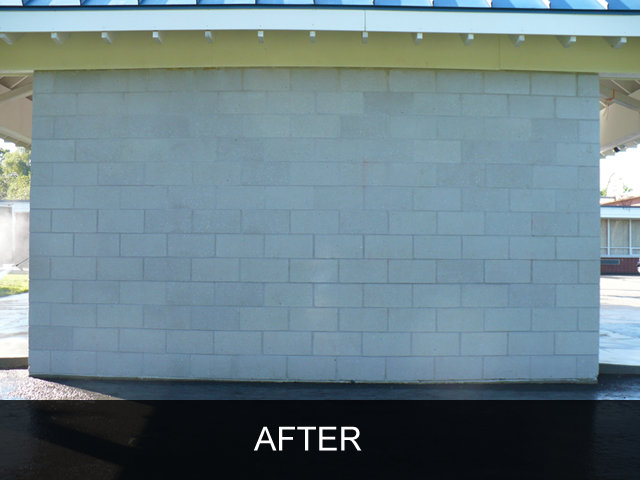 We realize that when you find yourself in the unfortunate situation of needing graffiti removal services, you want results fast! Atlantic Power Cleaning is available 24/7 so we can help get your building back to its original state immediately. Atlantic Power Cleaning proudly serves Woburn, Boston, and all surrounding communities throughout Massachusetts and New England. 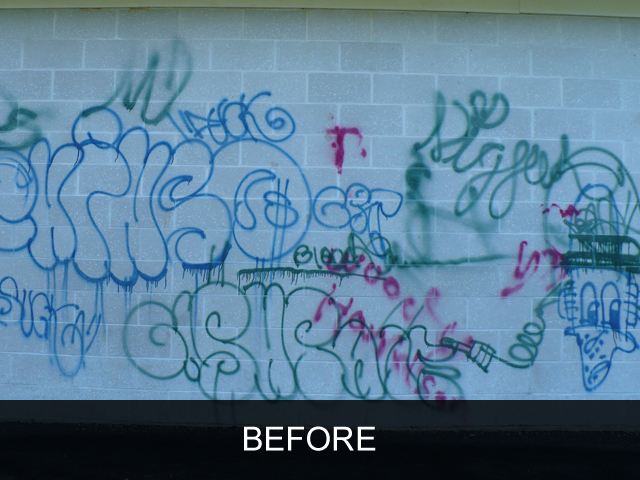 Contact us for more information about our graffiti removal services.